We arrived in Copenhagen at lunchtime, and after checking into our hotel we headed out for a wander around the city. We had a look around Amalienborg Palace, the winter residence of the Danish Queen. 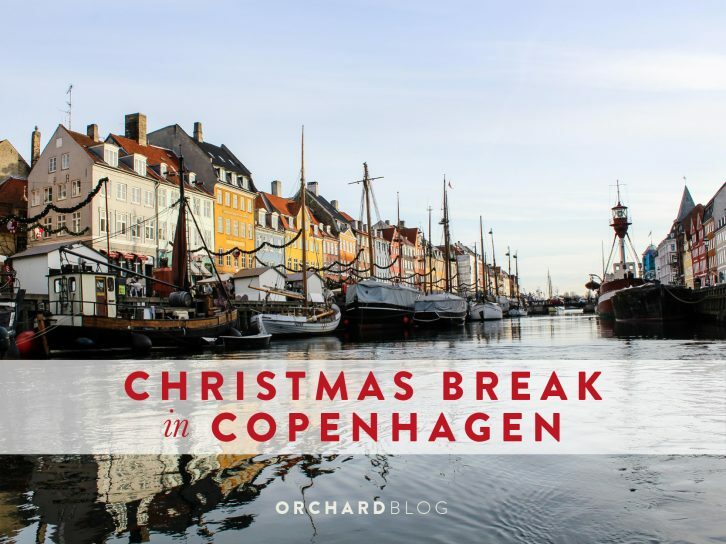 We then wandered down Nyhavn, the very picturesque harbour area and stopped for a Julebryg (Danish Christmas beer) and a Gløgg in one of the Christmas markets. In the evening we explored Tivoli Gardens for more festiveness. 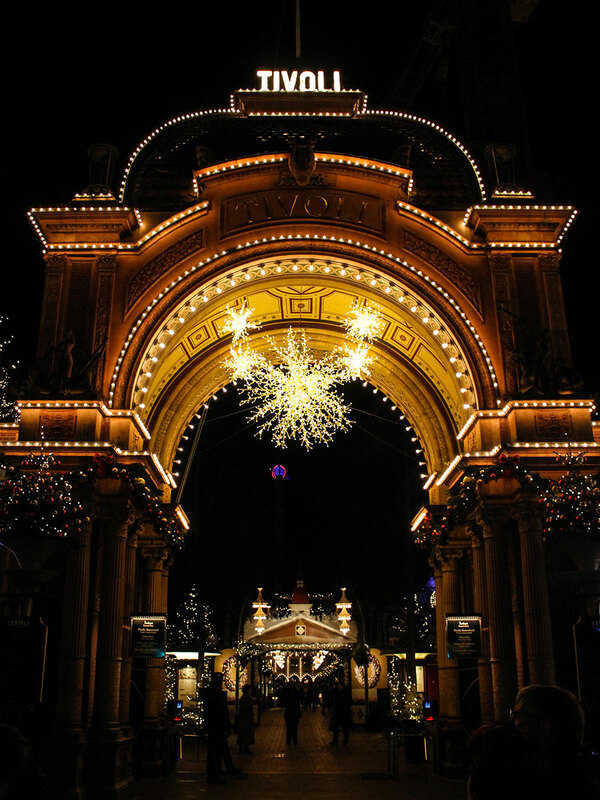 Tivoli is the oldest theme park in the world, located in the city centre, it’s transformed into a Christmas wonderland for the duration of December. 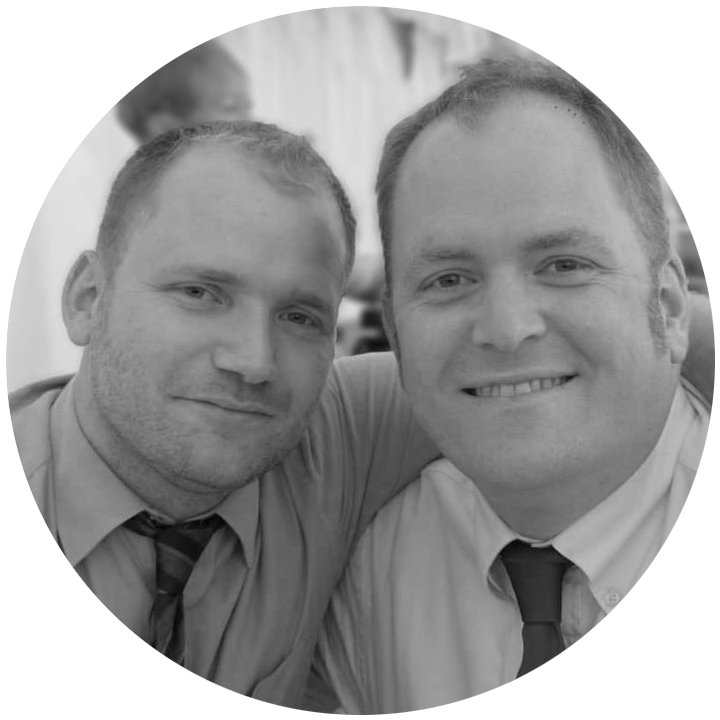 On day two we got the train across the Øresund to spend the day in Malmö in Sweden. 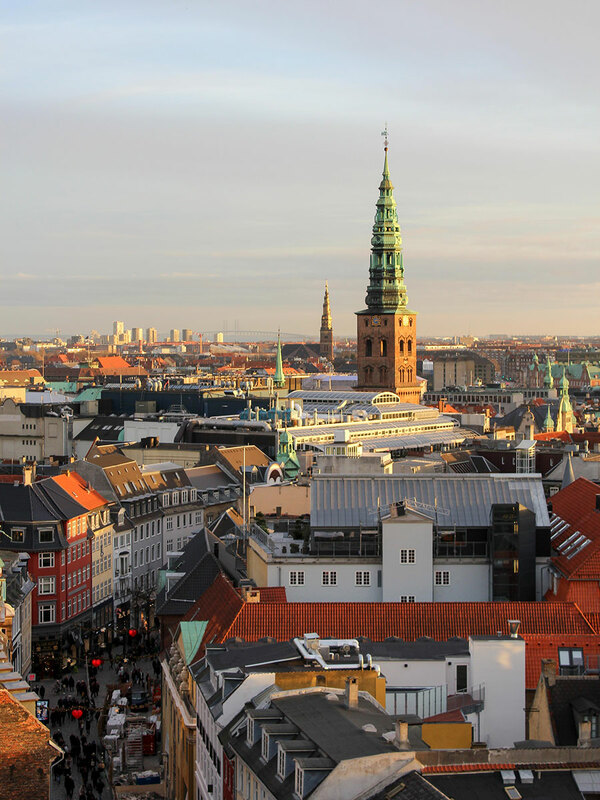 Malmö is the third largest city in Sweden but is considered part of the Copenhagen metropolitan area. Skåne, the southernmost county in Sweden, was actually under Danish control until 1658. As a side note, it is Skåne that gives its name to the whole of Scandinavia. As we spent the day in Sweden we had meatballs for lunch, we think it is the law. 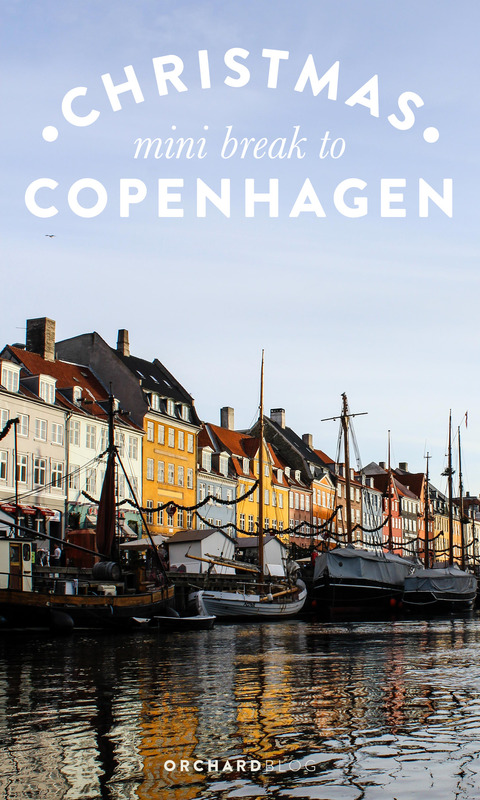 In the evening we headed back to Copenhagen to explore Vesterbro, the former working-class district that is now a fashionable area to go out in the evening. There are lots of great bars and restaurants, we chose a cosy looking basement bar that had good beer and burgers. Today we’ve got the train up to the north of Zealand to Kronborg castle in Helsingør. 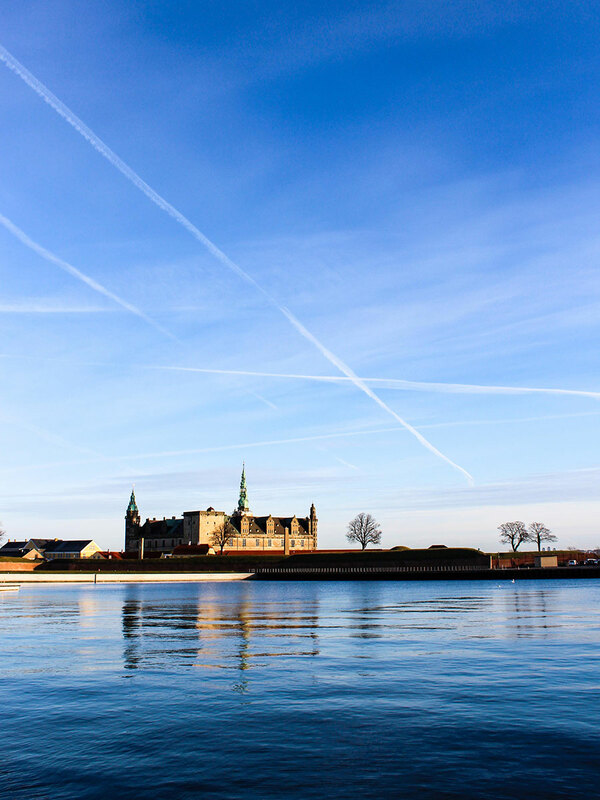 Famous for being where Shakespeare’s Hamlet is set, Kronborg is a gorgeous renaissance castle overlooking Øresund straights to Sweden, just 2.5 miles across the water. It is a fascinating place to visit, and today the castle had a Christmas market on to add to its charm. Helsingør is a wonderful and jolly little town. It was busy today with Christmas shoppers enjoying their community. There were carol singers, a marching band and all sorts of shops and market stalls doing a roaring trade. In the afternoon we headed back into the city to do a bit more exploring. We went to Torvehallerne, a food market with lots of exciting offerings from around the world. We then climbed the Rundetaarn, a 17th-century observatory with great views over the city. This evening we had a couple of mugs of gløgg with friends that live in the city before having dinner of Danish roast pork followed by æbleskiver, a sort of spherical pancake eaten at Christmas. We decided to take things easy today after cramming so much into the last few days. This morning we went on a canal boat tour around the harbour, things like this might be very touristy but they are popular for a reason! 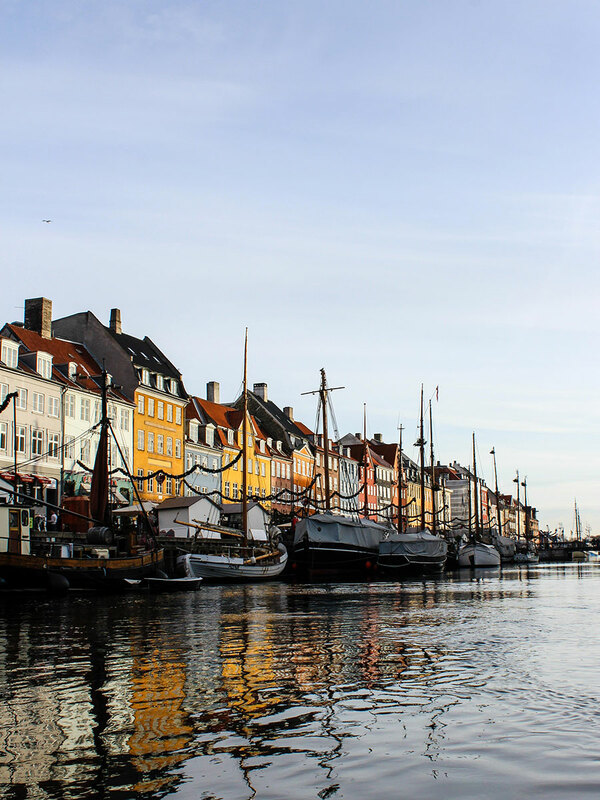 We managed to get some great shots of Nyhavn, one of the most picturesque bits of the city! We then went and had a look around the royal reception rooms at Christiansborg Palace. The palace is not actually The Queen’s residence but is instead the home to the Danish parliament. The royal reception rooms are however where The Queen undertakes most of her duties as the constitutional monarch. After a spot of lunch, we did some Christmas shopping in the upmarket department stores, and had a look round the gorgeous Christmas decoration in the Royal Copenhagen shop. In the evening we headed back to Tivoli gardens for more Gløgg, julebryg and æbleskiver! We really got into the Danish Christmas traditions! Bye bye, Copenhagen, this was our second visit to the city and again we are struck by just how livable the city is. It is beautiful and charming, it is fashionable but not aloof. It is a big enough city without being overwhelming. The city also really comes into its own at Christmas time. Decorations are everywhere, Lights are put up in every window and candles and lanterns are so prevalent it’s surprising there aren’t more fires! 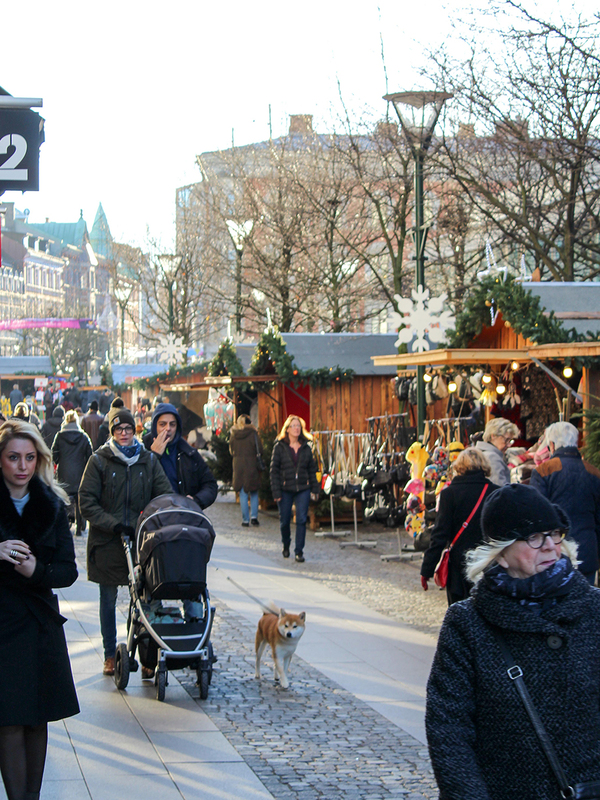 The Christmas markets may not be as old as their Germanic counterparts but they are still fun to walk around with a mug of Gløgg. Tivoli gardens really sparkle with its Christmas decorations and make us feel just like big kids. The city, in general, is completely in the Christmas spirit, and who can blame them! 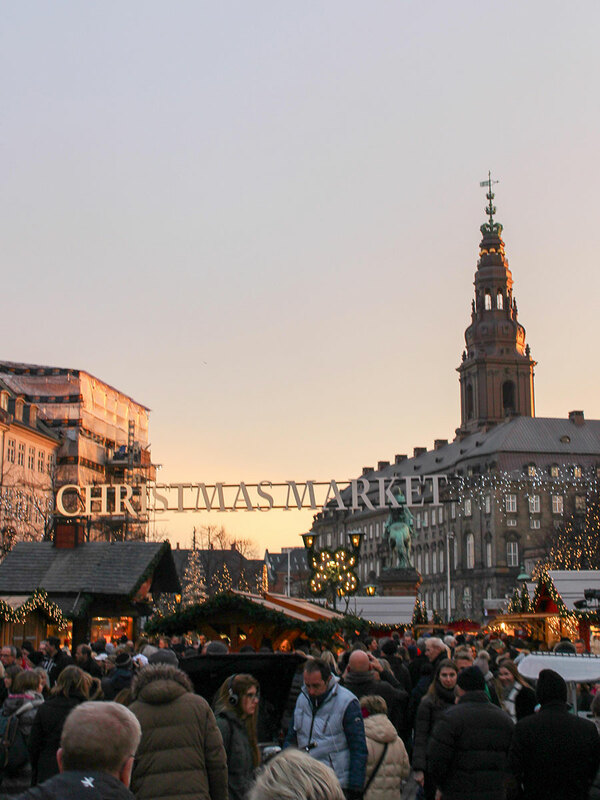 To those that haven’t been we cannot recommend Copenhagen at Christmas time enough! We’ll be back, we are sure of that.